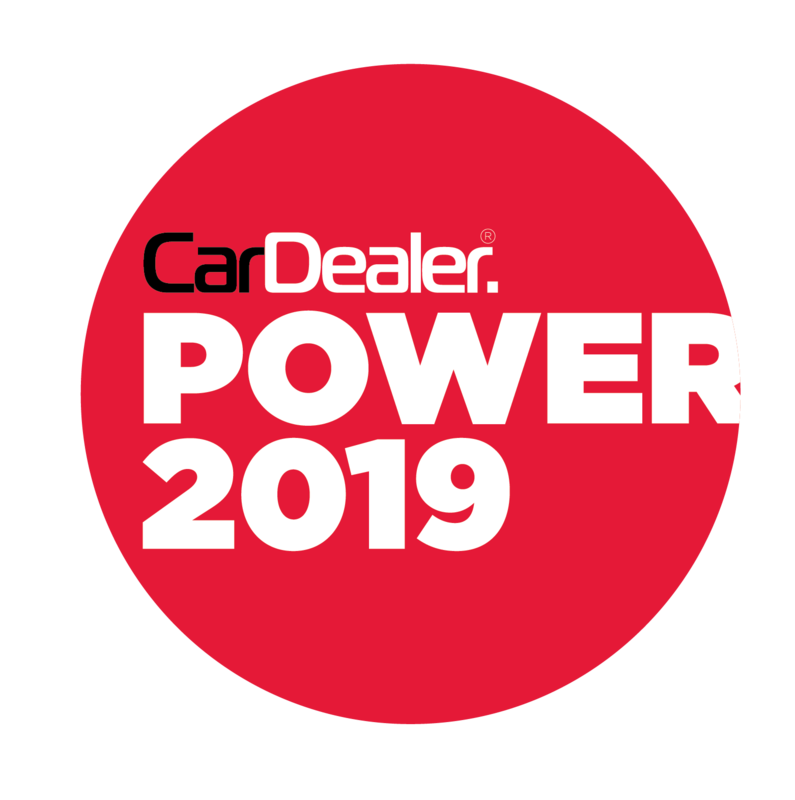 #15: Which car - from any manufacturer- do you think deserves the title of Car Dealer Power Car of the Year? #16: Which manufacturer has produced the best marketing scheme this year? #17: Who is your manufacturer of the year? This section is about finding the best suppliers. For each category, first tell us who you use, then give them a mark out of 10, and finally add any comments you have.